We’re still anxiously waiting for our Olympus OM-D E-5 to arrive, but DPReview has just filed a comprehensive review of the camera , awarding it a coveted ‘Gold’ rating and describing it as ‘the most accomplished Micro Four Thirds camera’ they’d ever seen. The site praised the camera’s image quality which produced good results at high ISO, and they loved the bright, punchy JPG files too. 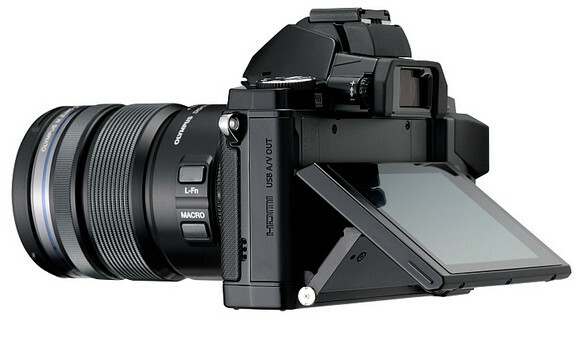 There was also much love for the ‘very fast’ autofocus times and full control over almost every aspect of the camera’s operation, and there was also praise forthcoming for the weather sealed body and built-in image stabilisation (although this failed to impress in continuous shooting mode). It wasn’t all gushing praise though, with the reviewer not liking the ‘distinctly unreliable’ focus tracking, and noting that the small controls may prove problematic for some. The E-M5 can’t completely overcome the light capture disadvantage brought by its smaller sensor, compared to APS-C, but it reduces it to the point that it’s irrelevant for almost all practical purposes. At which point we think its size advantage, in terms of both body and lenses, will outweigh that difference for most uses. If you’re absolutely unwilling to compromise on image quality then spending twice the money and moving up to the bulk of a full-frame is the only way of gaining a significant step up from the E-M5. 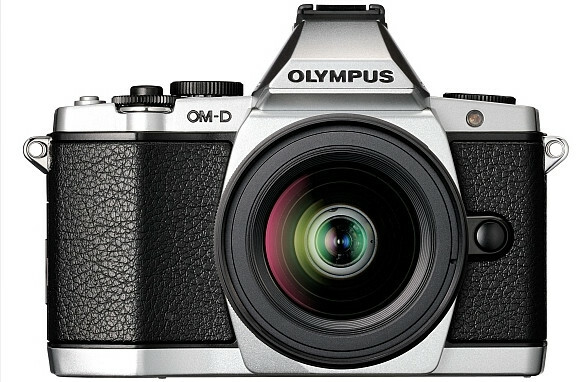 We’re now chomping at the bit to get our hands on our own OM-D which we ordered as far back as the beginning of April. We’ll be posting up our own thoughts as soon as we get our grubby mitts on the thing, but for an in-depth review, get clicking your way over to the DPReview review of the Olympus OM-D E-5 .